Very well behaved! Low diameter, low refractive index and high abrasion resistance. Buy one and we'll automatically send you another one free! Add a spool of G3 to your basket and we'll send you another in the same breaking strain free of charge. 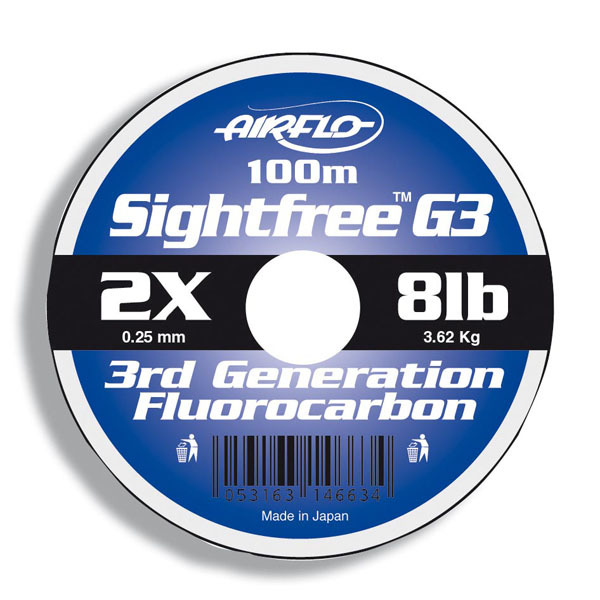 If you would prefer to have your free spool of G3 in a different breaking strain just leave us a note in the comments box at check out. Spool Size: 1 x 100m. Buy one and we'll automatically send you another one free!